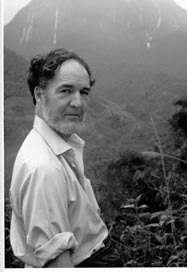 Cooper links to a profile on Jared Diamond here. I'm still reading through Collapse. Wow. What a great book...and timely.